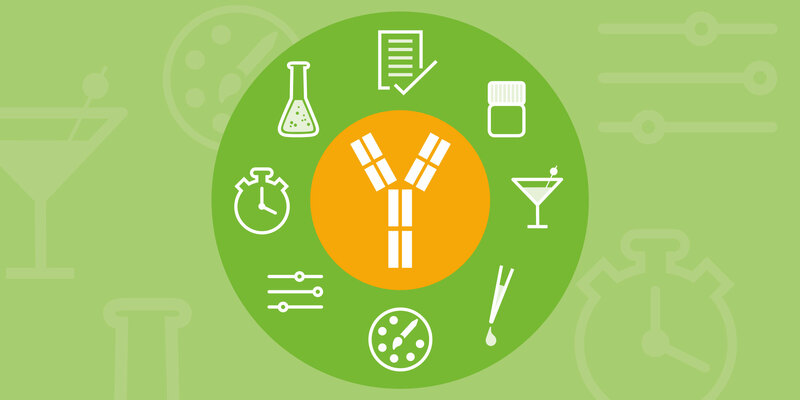 Our Custom Antibody Design Service enables researchers to tailor personalized solutions for their flow cytometry applications, including pure, unlabeled antibodies, single- and multicolor antibody conjugates, as well as multicolor cocktails. The Custom Antibody Design Service service team provides high-quality and affordable reagents custom-made to your required specifications. Customized order quantities of a wide selection of antibodies and clones to make your research more affordable. This allows grants and budgets to go further. Flexible antibody concentrations, ranging from 0.5 mg/mL up to 5 mg/mL. Quickly expand multicolor panels and remove potential bottlenecks to downstream work with turnaround times of about 2 weeks. Antibodies can be provided in a specified buffer solution and free of sodium azide if required. Reproducible lot-to-lot antibody performance ensures the integrity of long-term studies. All products are optimized to meet the most stringent quality control. With the release of Vio® Dyes, we can now offer up to 13 different fluorochrome conjugates for antibodies covering a wide range of specificities. Antibodies can additionally be coupled to biotin or HRP, or left in the non-conjugated, purified state. 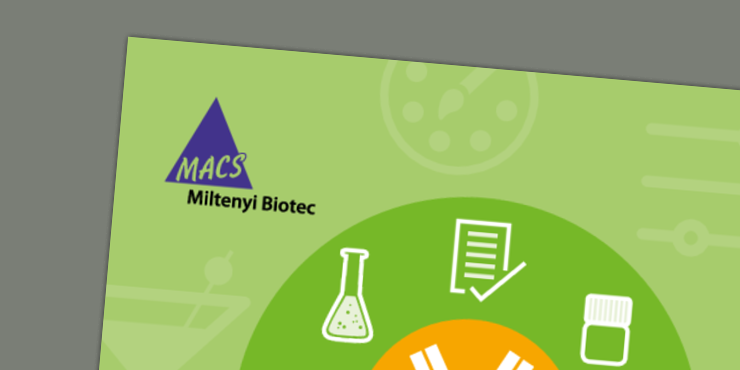 Download the brochure to find out more about custom antibody design and our available services. Request your customized antibodies below.